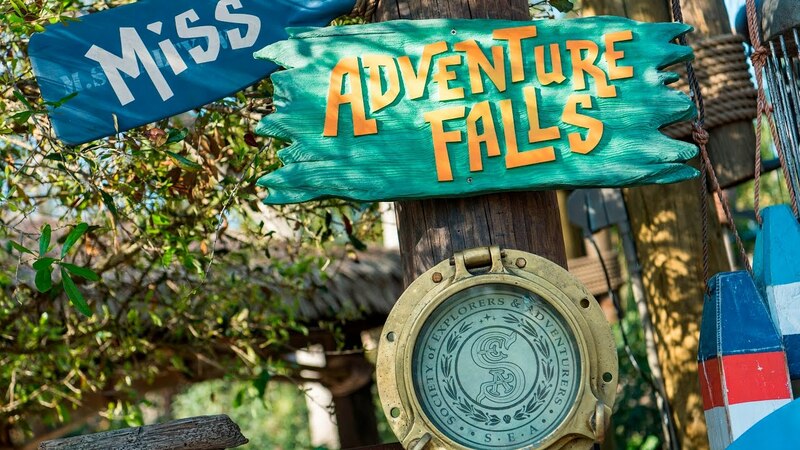 Dec 26, 2018 in "Miss Adventure Falls"
Miss Adventure falls at Typhoon Lagoon remains closed following an accident on the water slide on December 8. Local Orlando TV stations reported at the time that a 44 year old man's arm became trapped in the ride's conveyor belt. The ride has been closed since, and looks likely to remain closed until after the park's annual refurbishment which begins in January. Miss Adventure Falls, which opened in March 2017, features two firsts for a Disney water park ride - a conveyor lift to the top of the ride, and an audio animatronic figure. 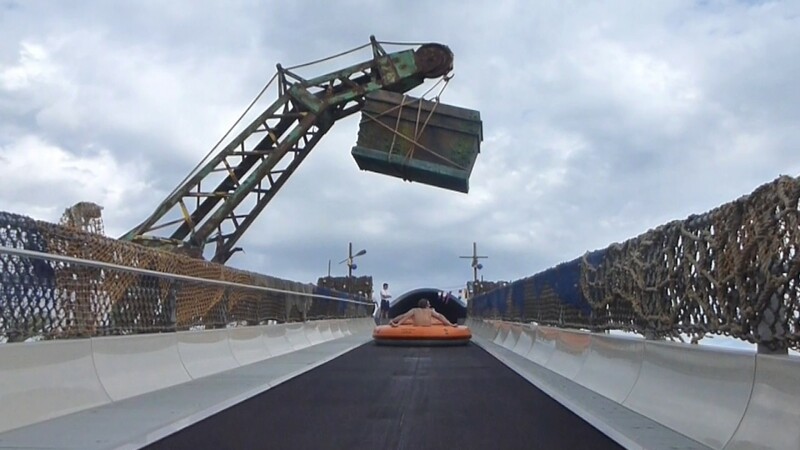 Check out this video for a first look at the ride in action. More from "Miss Adventure Falls"